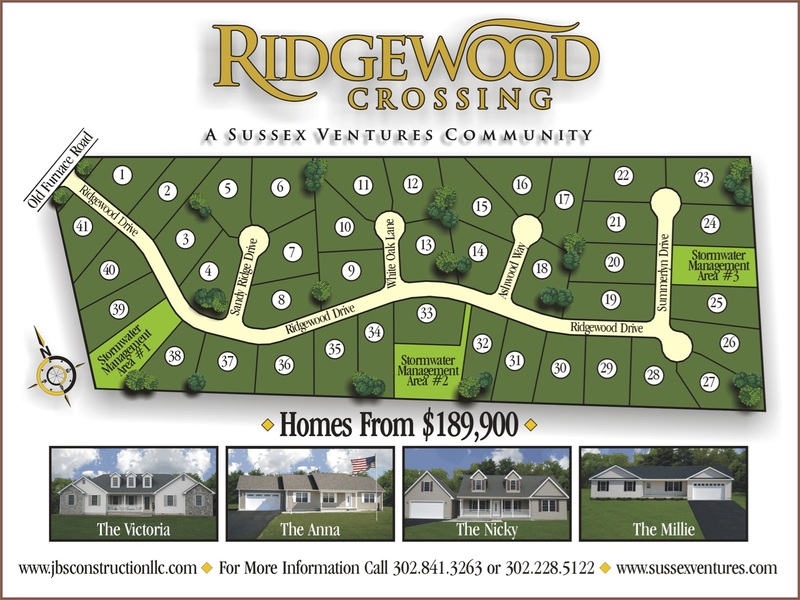 Tranquil Wooded Community just East of Seaford. 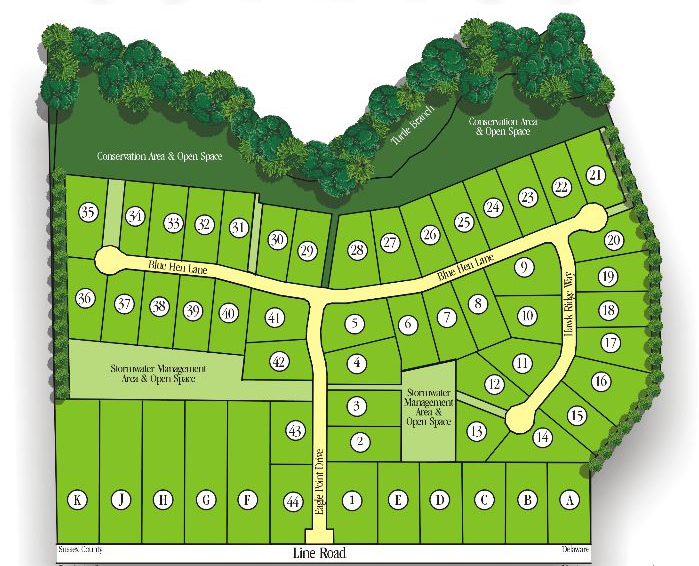 Only (4) homesites left. Quiet community near Georgetown. Only (3) homesites left. Take advantage of low Sussex County taxes while being closer to Maryland. Brand new community just South of Seaford. Ideal for first time homebuyers and retirees. 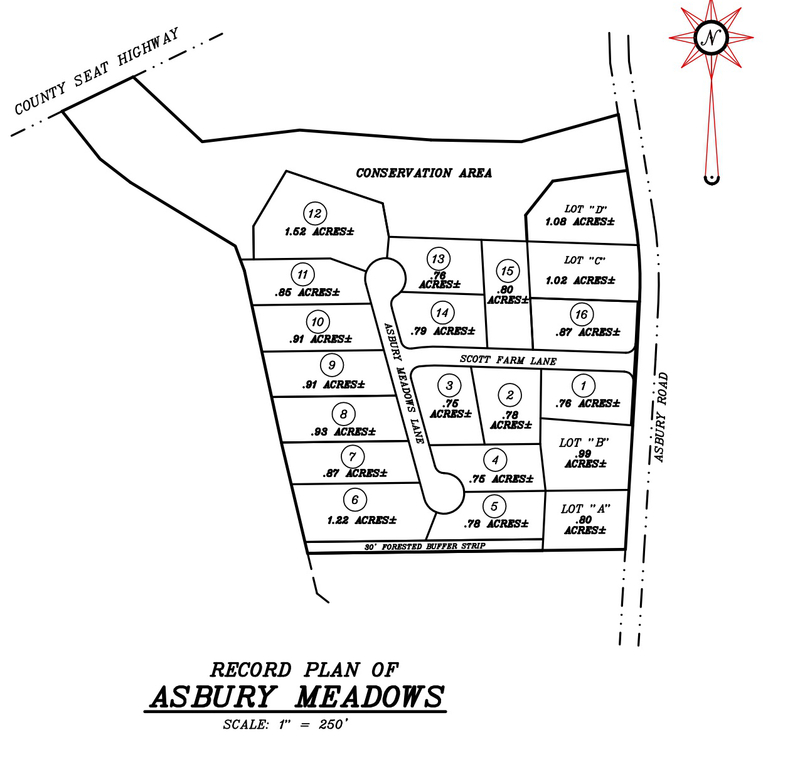 Properties in Western Sussex County.